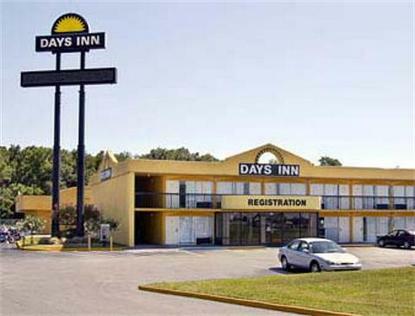 The Days Inn Wildwood is located in beautiful Sumter County Florida. Days Inn Wildwood offers easy access to I-75 and the Florida Turnpike. Days Inn Wildwood is within a short drive to The Villages, Ocala, Gainesville, Orlando, Tampa and many of the larger metropolitan areas of central Florida. The Days Inn Wildwood is within an hours drive of all major attractions in Orlando and Tampa. The Villages of Sumter County, Spanish Springs and Lake Sumter Landings are just a few minutes away. Wildwood Days Inn offers complimentary continental Breakfast each day from 6-10am, complimentary USA Today paper, Poolside rooms for relaxation, Several choices of local restaurants within walking distance, Pharmacy and grocery stores within three miles and an exercise facility and coin laundry is located on property for your convenience.